Become a Mother Court VIP member when you book 15 sessions of slimum® Treatment and above. 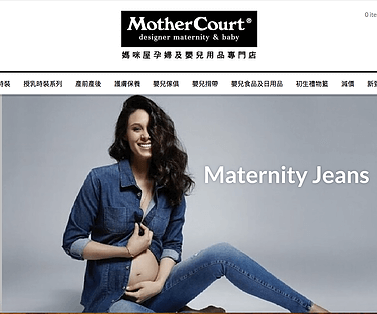 What we love about Mother Court? Stylish and chic maternity wear and a host of quality baby and maternity products you can choose for you and your baby needs. Love their personalised shopping experience! 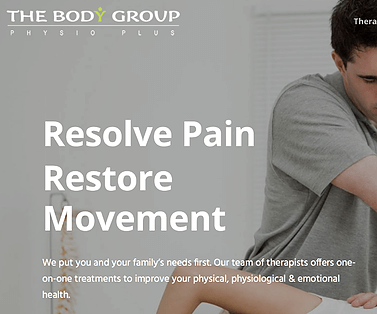 The Body Group offers one-on-one treatments to improve physical & emotional health. Restoring Mum clients can receive 15% discount off the first 2 treatments. Kindly quote RESTORING MUMS in your booking. What we love about The Body Group? A host of natural treatments from physiotherapy to Cranial Sacral therapy. They surely have the friendliest Office Manager in town! Pregnancy and postpartum not only alters your body but your skin conditions too. Are you looking for a reliable and friendly aesthetic medical centre for your beauty needs? The Medical Director of Phiderma, a registered doctor and a mum of 2 herself will be the best person to advise the best options for you. Receive 20% off your first booking with Phiderma. Quote RESTORING MUMS when booking. 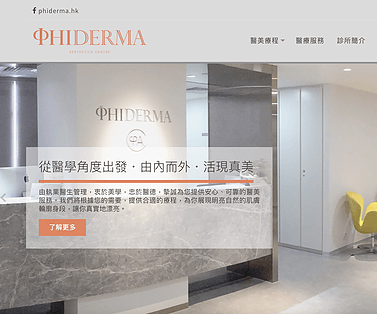 What we love about Phiderma? Oh they make us beautiful! “Go choose anything from JustGreen” – this is what Karen used to tell her kids when they want to get a snack. 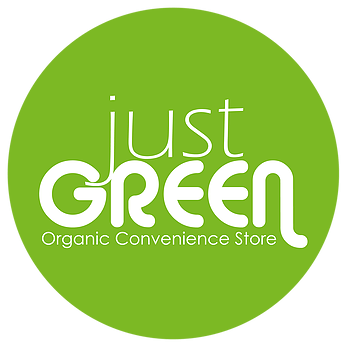 Instead of junk food from supermarkets, Karen prefers her kids to have a healthy selection of snacks and JustGreen has been Karen’s organic convenience store with carefully selected health foods with a comfortable atmosphere.